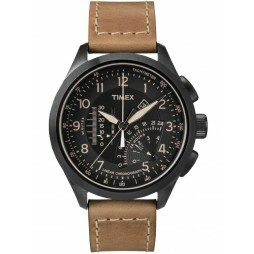 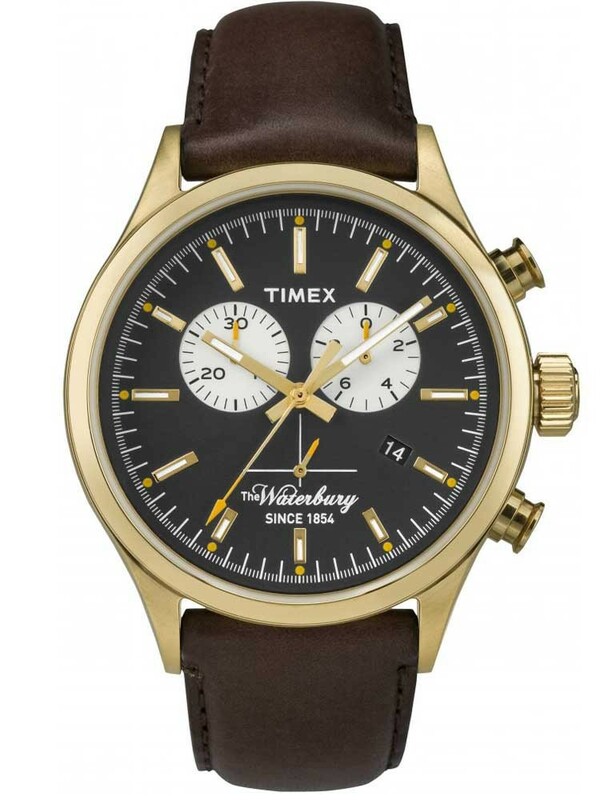 Timex bring us this suave clean cut chronograph strap watch from the Originals Waterbury Collection. 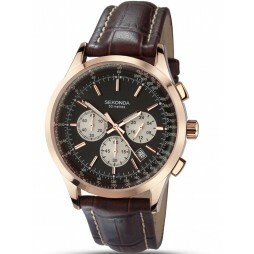 Crafted in gold plated steel with a black dial it features chronograph sub-dials and a date function for your day to day timing needs. 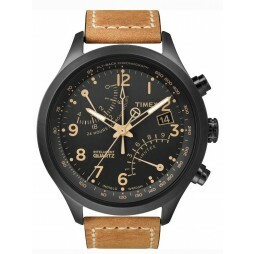 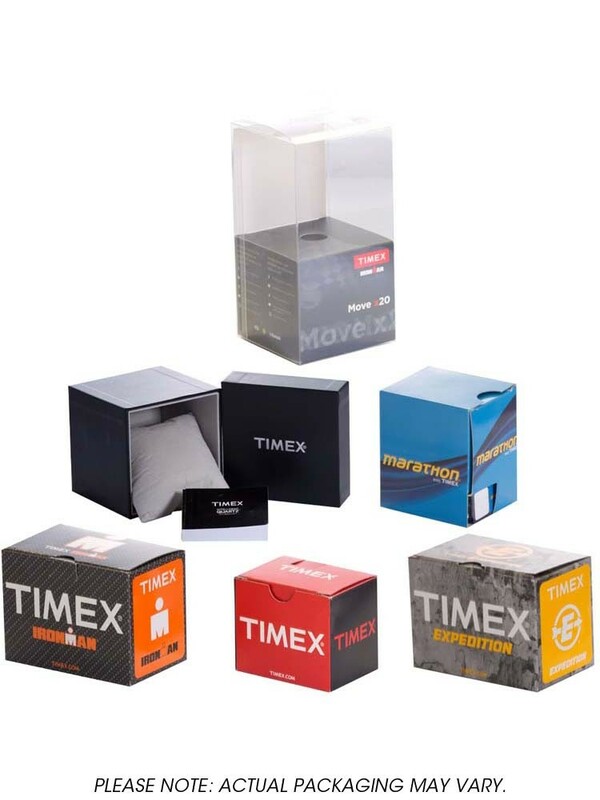 The classic detailing gives a stylish finish with luminescent hands and hour markers for an easy read in any condition.